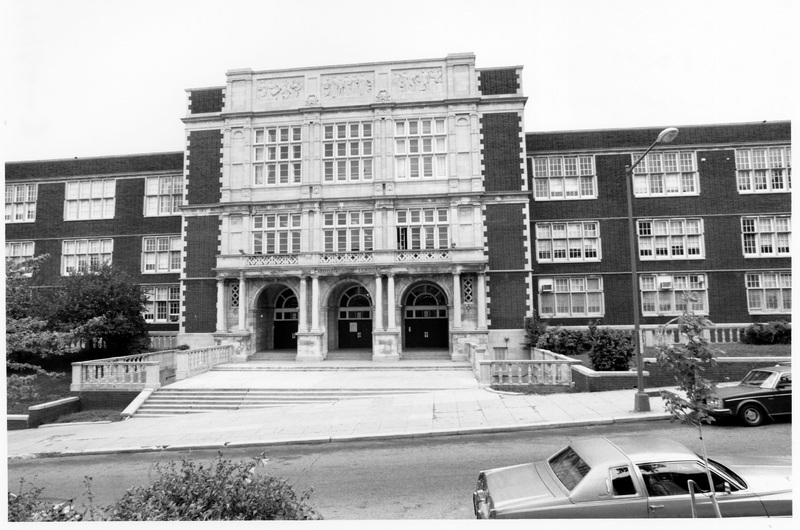 The city's largest and most elaborate high school was built 1914-1916 as the successor to Washington High School (opened 1882). 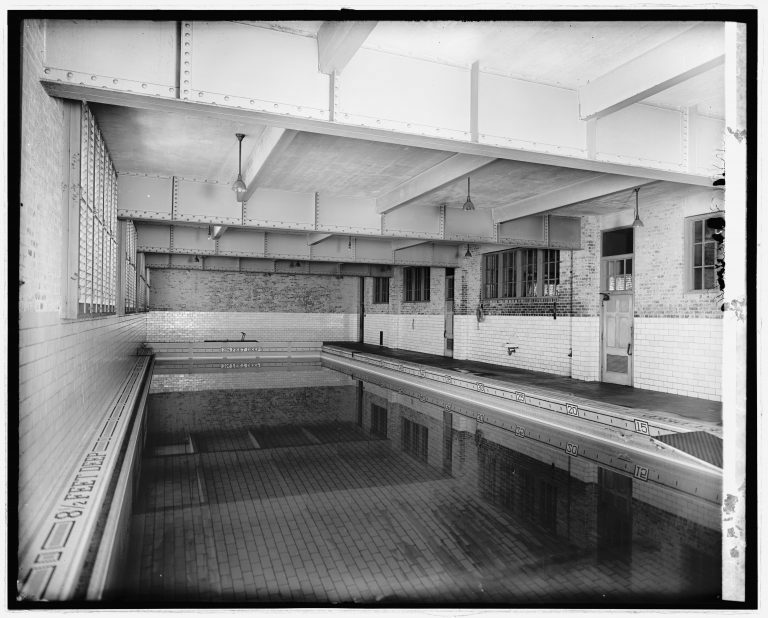 It is the work of William B. Ittner, a nationally prominent school architect from Saint Louis. 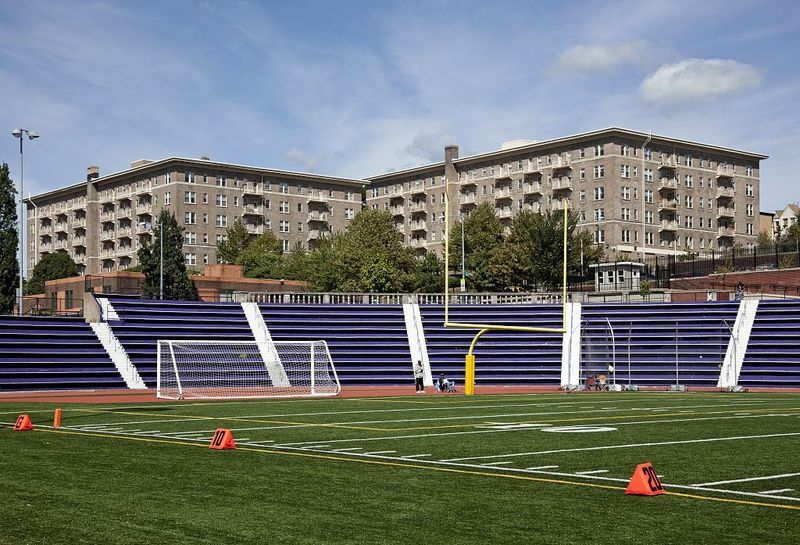 The Elizabethan style building and athletic facilities were constructed on an on extraordinary terraced and landscaped site with commanding views over the city. Its extensive specialized facilities reflected the progressive educational philosophy of fostering student health and social welfare in addition to academic needs. 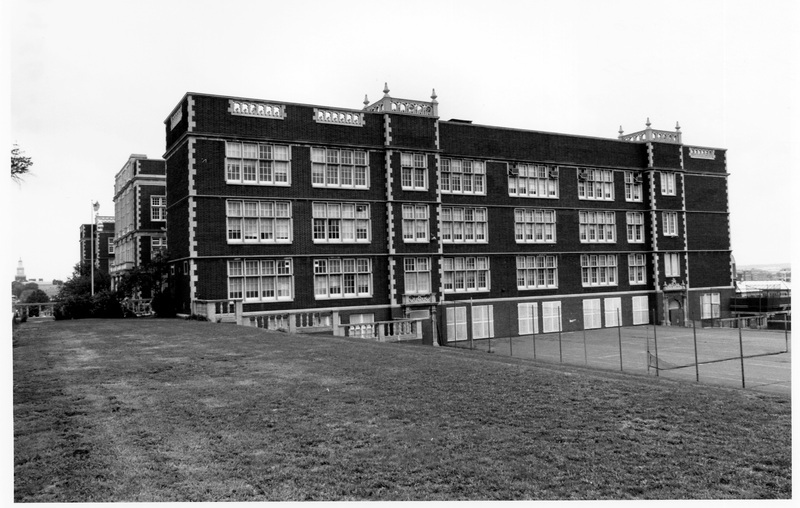 It served as the prototype for subsequent public schools, and embodies the origins of the city's high schools. It is a building of extraordinary architectural significance characterized by a large site incorporating extensive recreation areas, flexible design facilitating future expansion, open plan allowing for natural lighting and ventilation, and restricted building height. It was the sixth building in the District constructed as a high school, according more attention by the national press than any other school in the District. 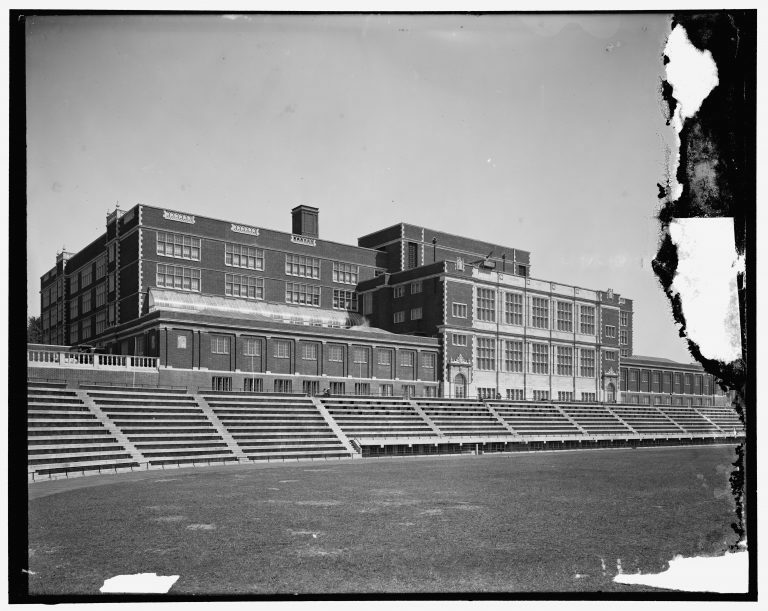 Also, Central High serves as a microcosm of public school history in the Nation's Capital, reflecting the evolution of the schools from a racially dual to a unified system. 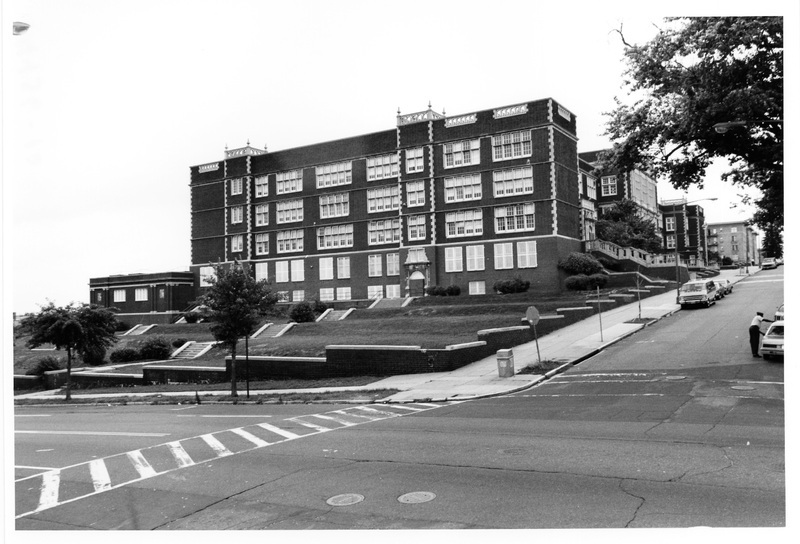 In 1950 the D. C. Board of Education had transferred the Central High School building to Cardozo High School, then housed in crowded conditions at the old Business High School building (9th Street and Rhode Island Avenue, NW). 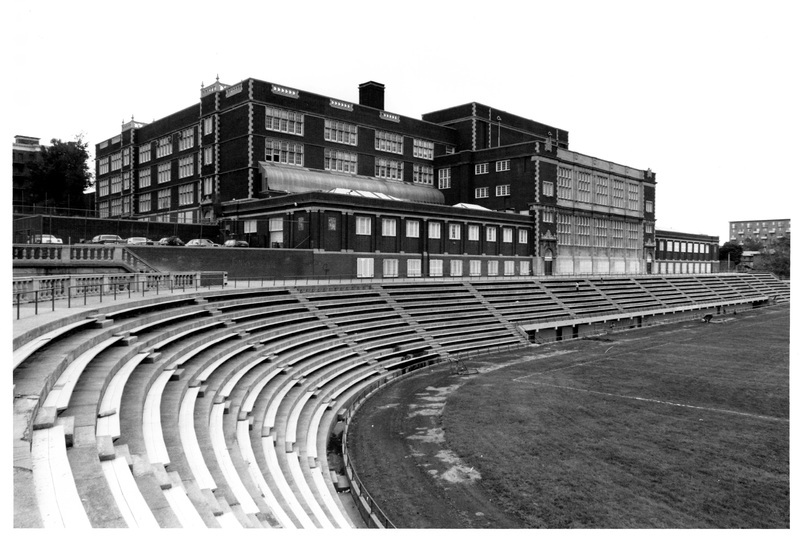 Central High School became Cardozo High School starting the fall of 1950. 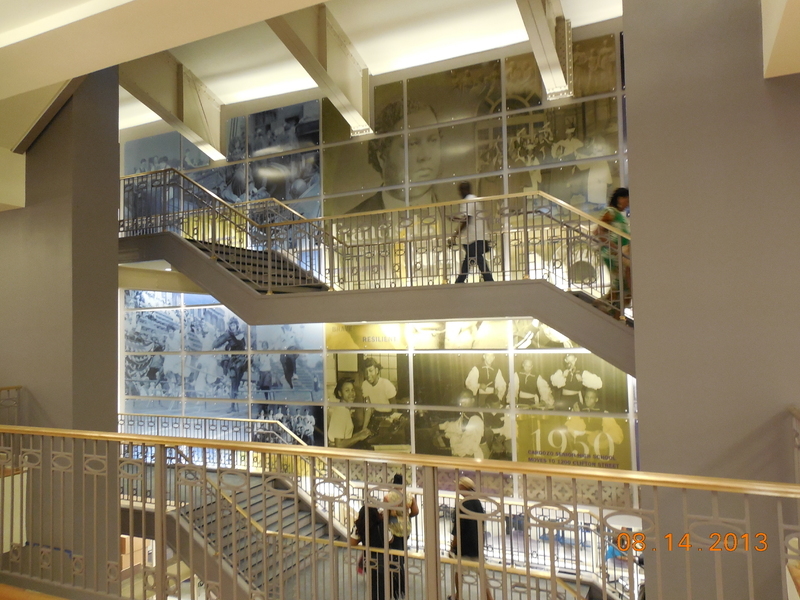 Black students were admitted on the eve of desegregation in Washington DC. 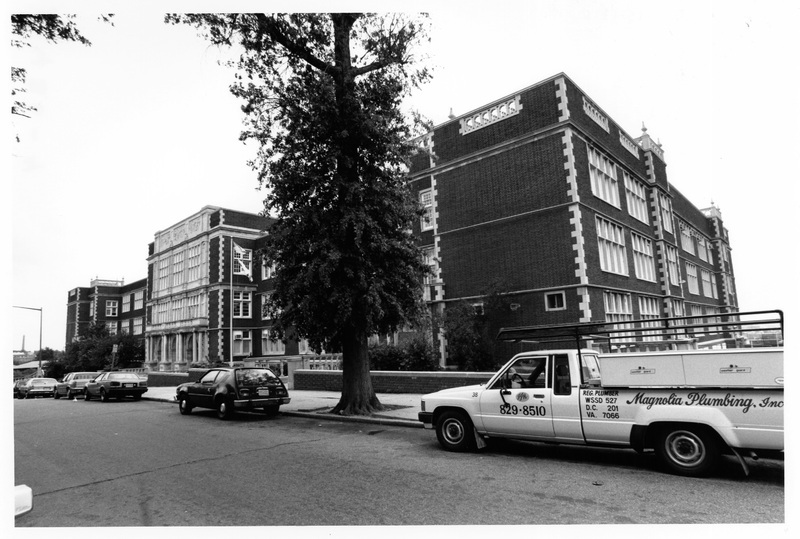 By the time Cardozo High School moved into the Central building, it was still predominantly a business school. 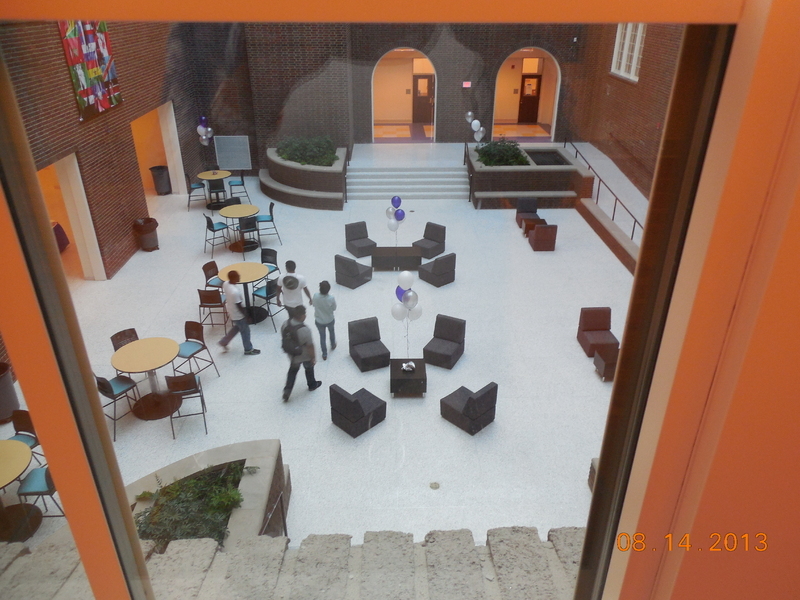 Expanded facilities permitted the school to bolster its technical and academic programs as well as its student activities and after-school clubs. 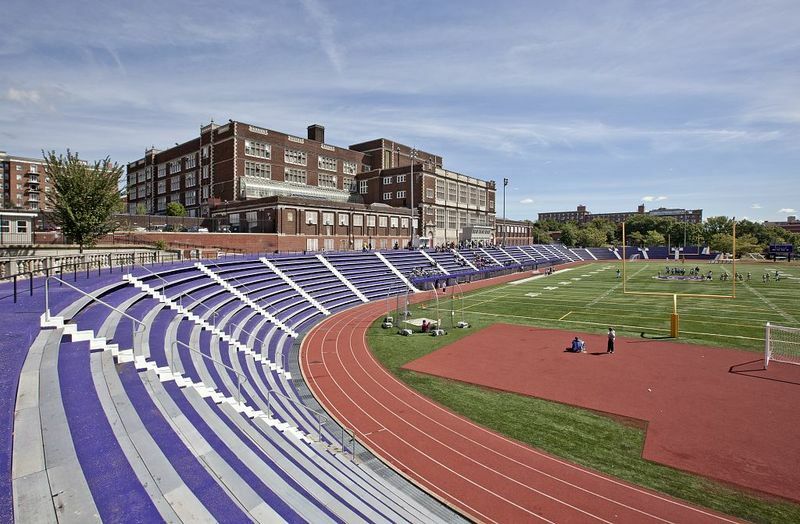 By the 1960s, with the abolition of the track system, Cardozo High School became a comprehensive senior high school. 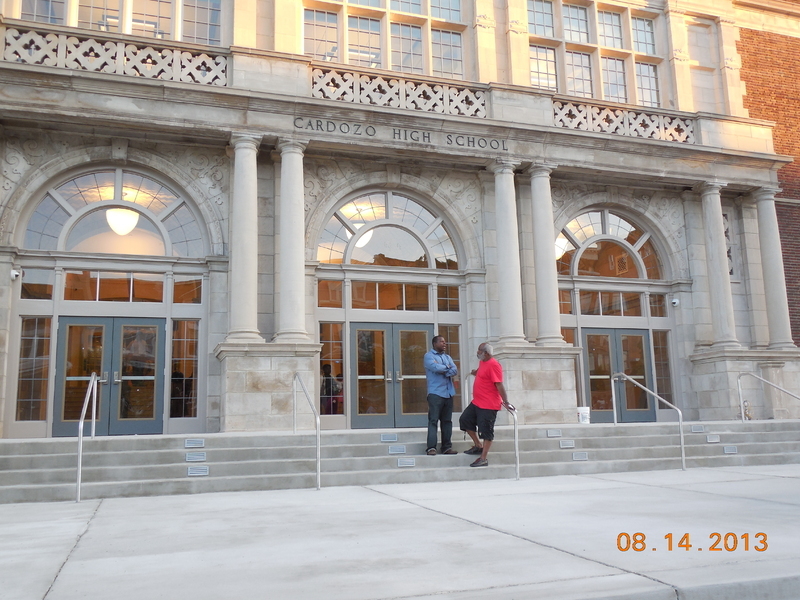 Cardozo Senior High, today known as Cardozo Education Campus, serves as a memorial to Francis L. Cardozo, the prominent late-19th century African-American educator and principal of M Street High School. 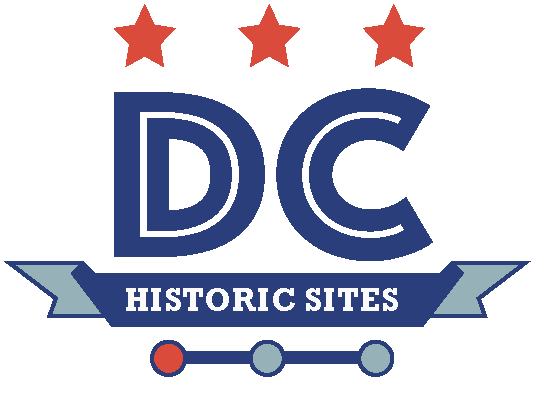 (Cardozo Senior High School) ,” DC Historic Sites, accessed April 24, 2019, https://historicsites.dcpreservation.org/items/show/77.